Are you wondering how to engage board members in major gift fundraising? Take heart – there ARE strategies that can help them find a role to support fundraising where they feel comfortable. 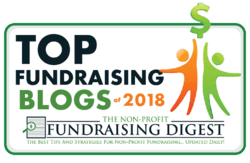 Follow these proven steps and you just may see new energy and enthusiasm for fundraising – I promise! 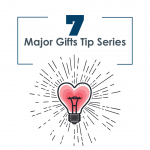 In our Major Gift Coaching program for 2019, I’m including two live webinar trainings for board members – focusing on major gifts strategy and high level skills training. 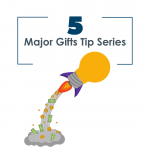 If you are ready to expand major gifts at your organization, click the button on this page, and we’ll chat and see if it’s right for you and your nonprofit. First of all you have to acknowledge some realities about how many board members feel and where they are coming from. 1. Board members are often reluctant to help in fundraising. Why are they so reluctant? It’s because they don’t understand the process. Board members often make up myths that fundraising is about selling and being pushy. As a result, they’re afraid they’ll be asked to “hit up” their friends. Why not acknowledge reality, and understand their very real feelings and attitudes. It’s all ok – it’s just human nature. Takeaway: Be realistic. And meet them where they are. They think of fundraising as a transaction. Like selling something. They would probably be surprised to learn that so much of the fundraising process (particularly with major donors) is focused on developing an overall happy relationship – NOT on the ask. 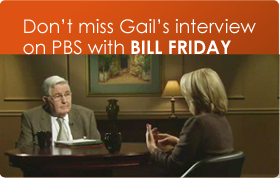 Takeaway: If you want to engage board members in fundraising for major gifts, don’t ask them to solicit – quite yet! 3. Many board members are disengaged and a bit bored in general. Let me say unequivocally, that if your board is generally feeling BORED, you’re not going to have any enthusiasm or energy to work with. One step further – if you have boring BOARD MEETINGS, then you’ll have bored board members. If you want to engage your board in fundraising, you have to start by giving them a terrific experience as board members. They will reward you by getting more involved and working where you need them. And everyone will be happier! Takeaway: Give board members an interesting experience of simply serving on the board. 4. Most board members don’t understand how major gift fundraising works. They are not familiar with our data, research, and proven methodologies. 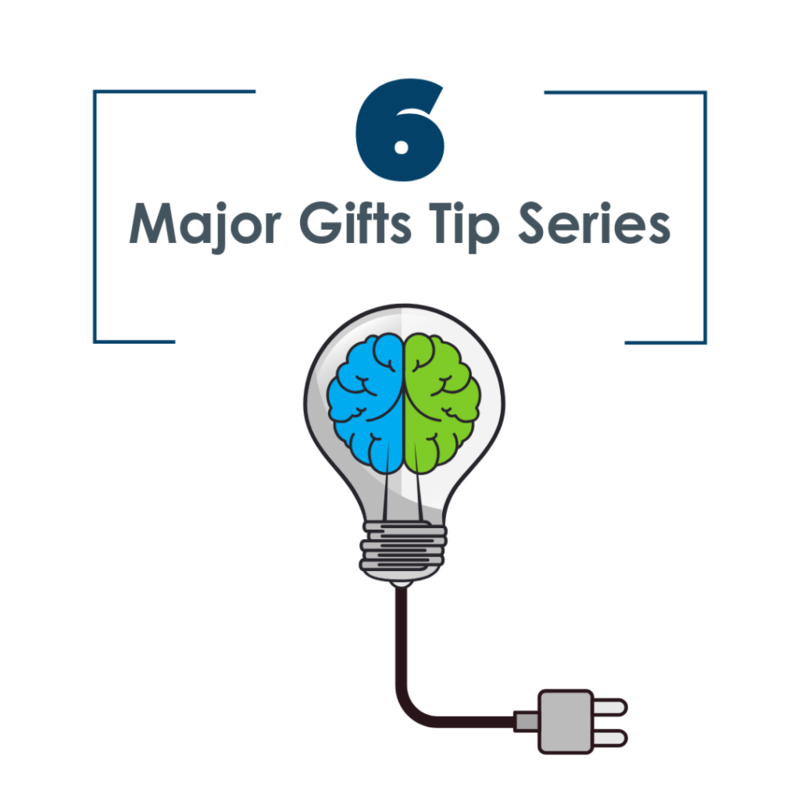 Many board members don’t understand that major gifts are a long term process, and that there are many (fun) steps in cultivating a donor’s interest in your cause. They don’t know that soliciting is only one small moment in a long cycle of cultivation and stewardship. They are smart people. You’ll probably find that your board members are actually interested to learn new ideas. Takeaway: If you want to engage board members in fundraising, give them training and education in how fundraising really works. 5. Many board members think that fundraising is not fun. Most of all, many board volunteers who are inexperienced in fundraising shy away because they think it’s distasteful. But those of us who are experienced major gift fundraisers know that fundraising is full of enjoyable social occasions. And having thoughtful talks with donors one-on-one is fun too! Board members can get involved in the other parts of the major gift fundraising cycle – identifying donors, hosting donor tours, coffees and cultivation events. Takeaway: If you want to engage board members in major gift fundraising – you need to lighten up. Give them positive social experiences with donors. Bottom Line: Engage board members in major gift fundraising. 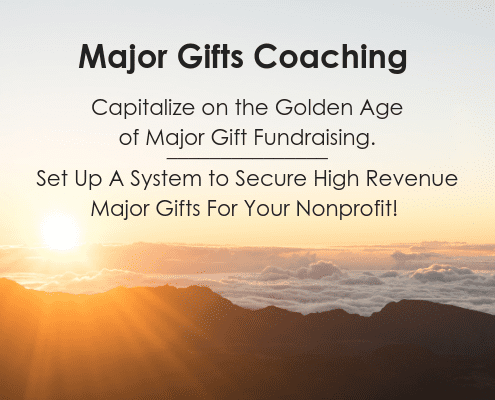 Bring them to our 2019 Major Gift Coaching training – and they will start losing their fear – and many of them will find ways to help out. They’ll end up helping you in all sorts of ways – finding new major gift prospects, hosting door opener events, hosting screening sessions, and volunteering to help make new contacts. With that kind of help, you can change the world! I wanted to personally say thank you for a tremendous evening of inspiration. I know you changed mind sets and attitudes about how we approach fund raising and more importantly how we can effect positive outcome.